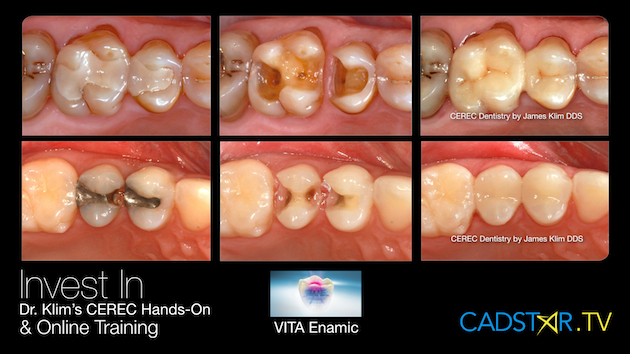 VITA Enamic is my go to material for conservative restorations. It mills very well, fast…no margin chipping and fits like gold. The best blend shade in my hands is 1M2 HT.